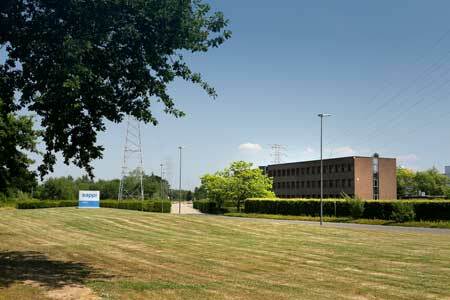 Lanaken Mill in Belgium produces a variety of pulp and high-quality fine coated papers. 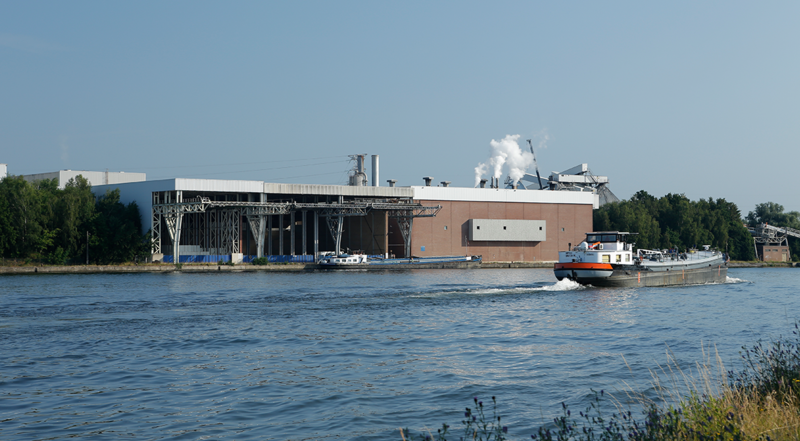 Lanaken Mill, situated on the Albert Canal in north-eastern Belgium, is an integrated mill that produces chemical, thermic and mechanical pulp (CTMP) on the basis of sawmill waste and tree prunings from durable forest maintenance. That way the mill is over 60% self-sufficient in the needs of fibre. 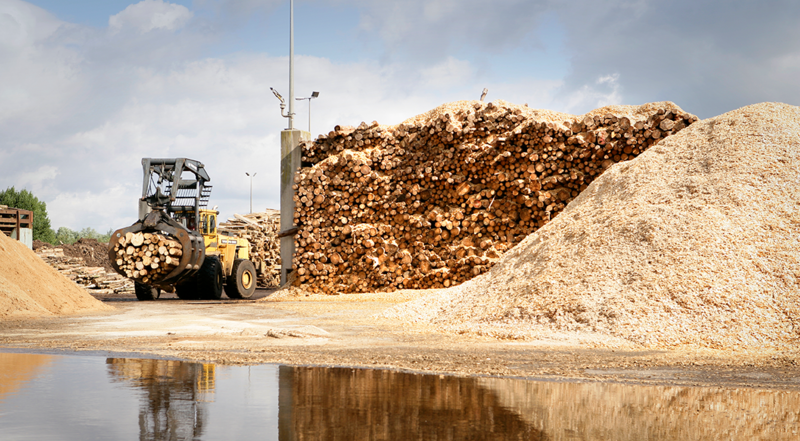 The CTMP mill uses pre-heated woodchips to produce a strong, rich-in-fibre pulp that is bleached with peroxide. The result is a wood containing pulp of the highest quality that is subsequently blended with purchased, chlorine-free, chemical pulp. 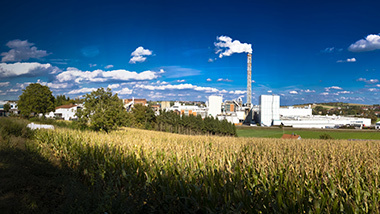 Lanaken Mill has a unique position within Sappi Europe - it's the only integrated pulp and paper mill that produces various kinds of fine coated papers for HSWO-print (HSWO-printing: heat set web offset). 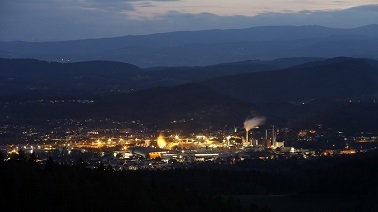 Lanaken Mill produces several types of coated fine paper in grammages from 57 to 170g/m2, in rolls of various widths. All papers produced in Lanaken Mill meet the highest quality standards and contribute to an efficient printing process, being very well-suited to magazine, brochure and catalogue production. 165,000 tonnes of bleached chemi-thermo mechanical pulp for own consumption. 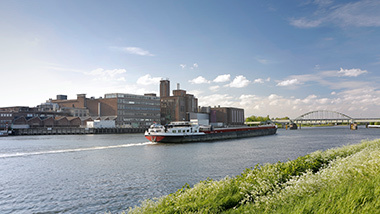 Because of its ideal location on the Albert Canal, most raw materials are supplied by ship. 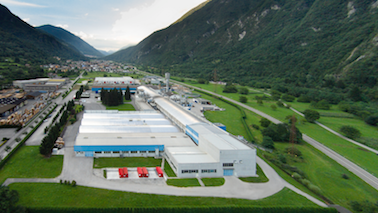 Due to its central location in Europe, Sappi Lanaken Mill can deliver its products quickly and efficiently throughout Western Europe. 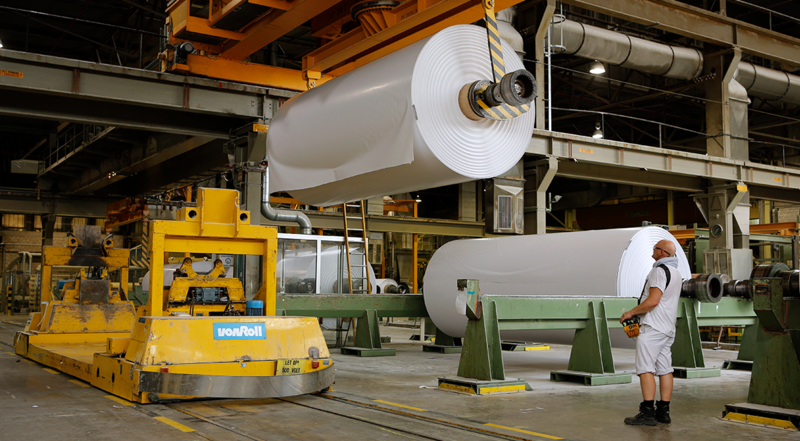 Sappi Lanaken Mill is committed to producing excellent paper on a daily basis. And although paper is an everyday product, people tend to forget that its manufacture is highly complex, requiring extensive knowledge and experience. 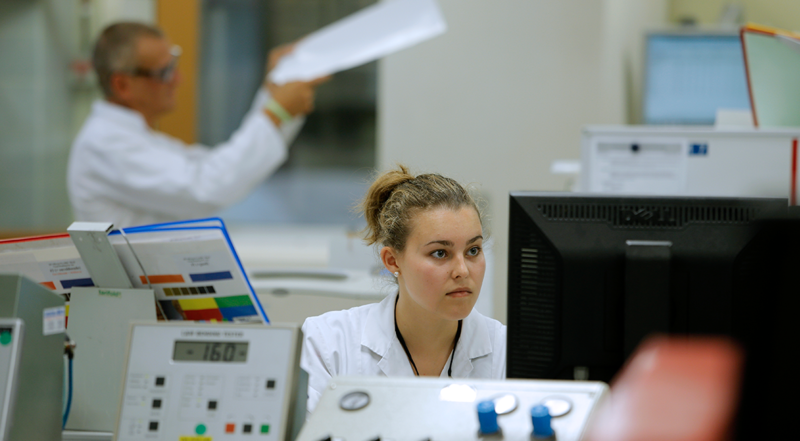 For this reason, we give our employees the opportunity to learn and grow in their profession. People are the most important link in our production process, they make the difference! 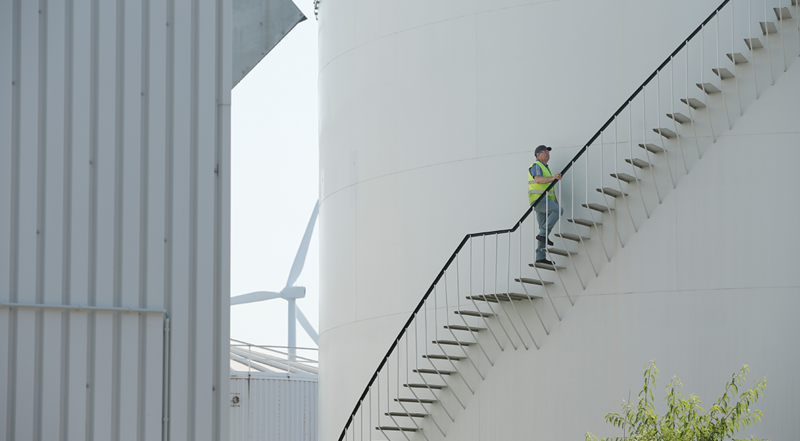 Sappi Lanaken Mill is an exciting work environment. Our production process begins with the unloading of the timber and it only ends for us when reaching a satisfied customer. 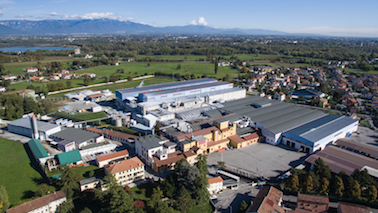 Together with your colleagues you are constantly updating and optimising our products and our production process in multidisciplinary project teams. Solving problems together, realising projects together and then experiencing together the satisfaction of meeting the goals set. Only together you will succeed and that is why collaboration and collegiality are very important to us. 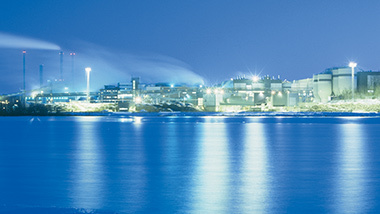 Within the town of Lanaken, Sappi is one of the largest employers. Respectful of its surroundings Sappi Lanaken Mill does everything to minimise the impact on the environment and neighbourhood. 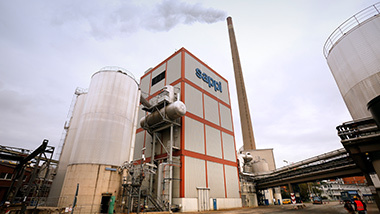 For example, the water used for the production process is purified in our own wastewater treatment plant, Sappi Lanaken Mill has its own cogeneration facility, and most raw materials are delivered by ship. 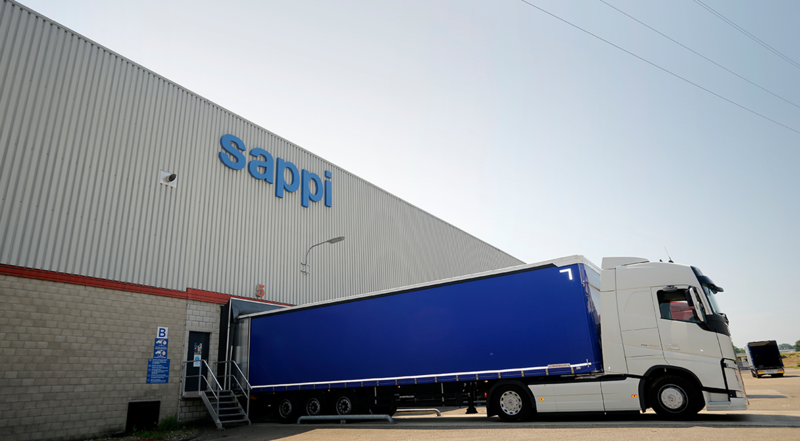 Eco-effectiveness is very important for Sappi and we are proud that Sappi Lanaken Mill and its employees respectfully deal with the environment and the surroundings. Sappi Lanaken Mill regularly publishes an internal magazine that highlights activities and provides background information on various projects. Also visit the sites of Lanaken community, PaperChainManagement, the Verening van de Belgische Fabrikanten van papierdeeg, papier en karton and the unique meeting location The Treehouse in the Belgium province Limburg. Get to know some of our highly-engaged employees at Lanaken Mill.